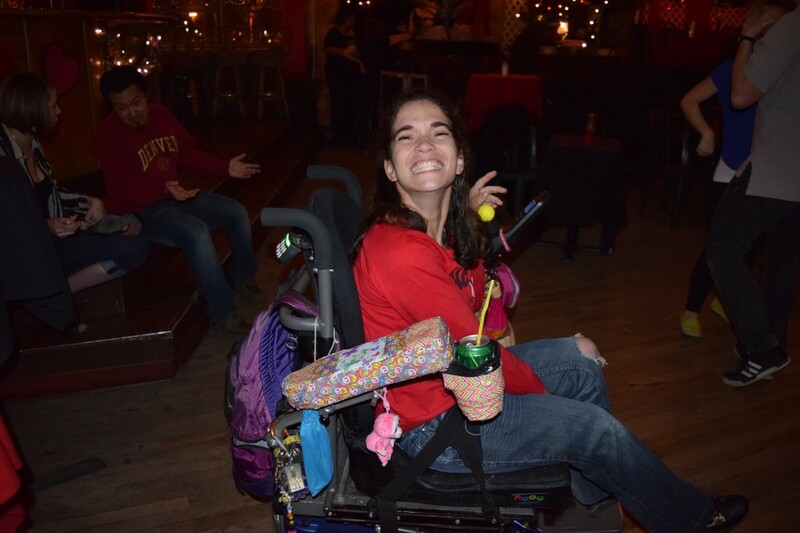 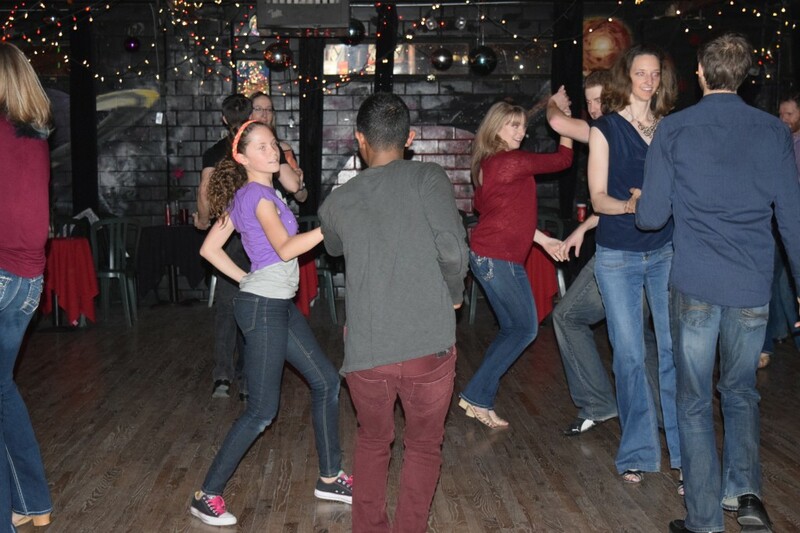 We are back with another week of lessons and dancing!! 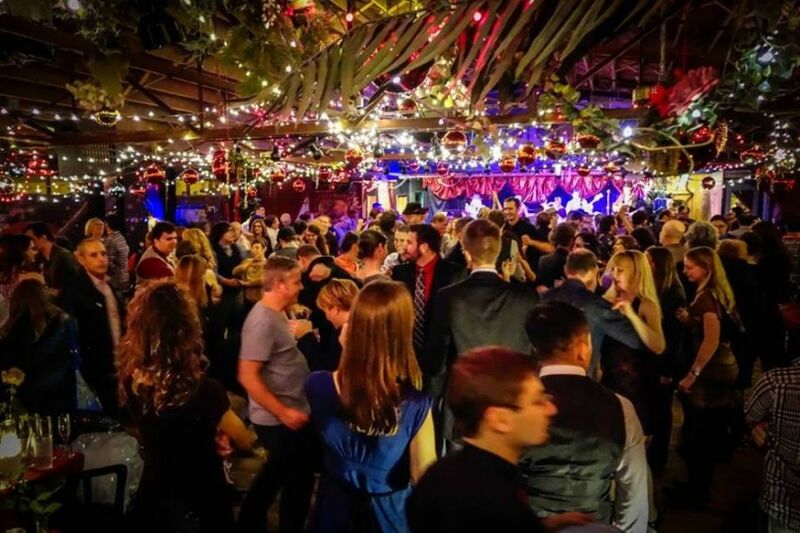 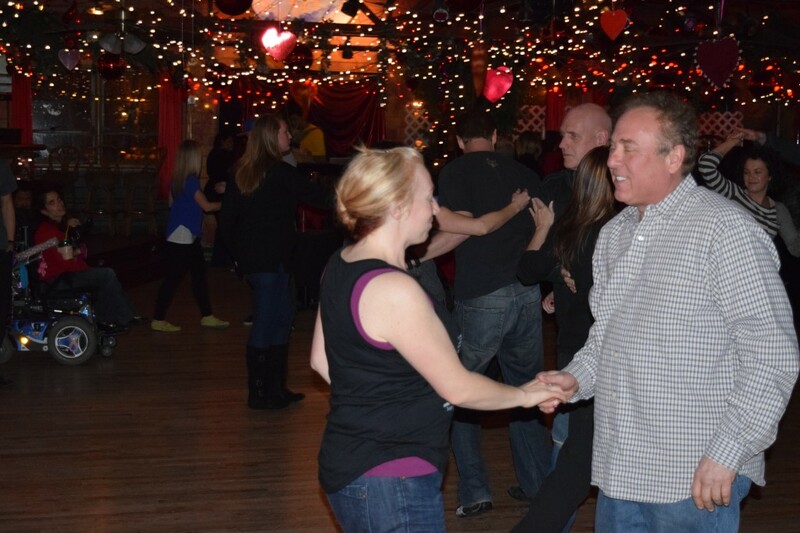 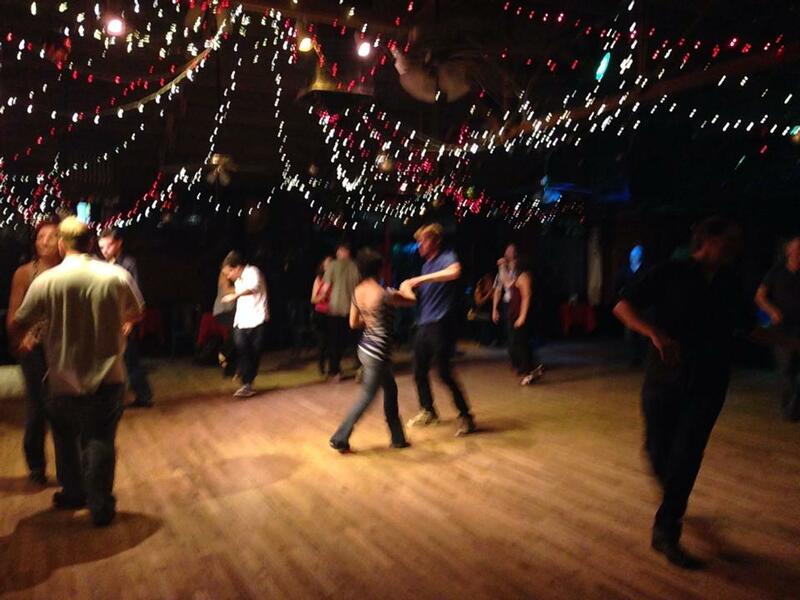 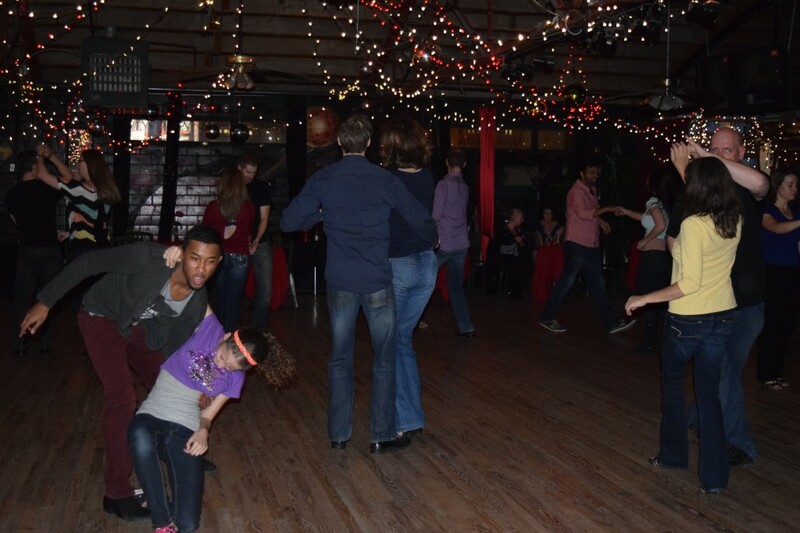 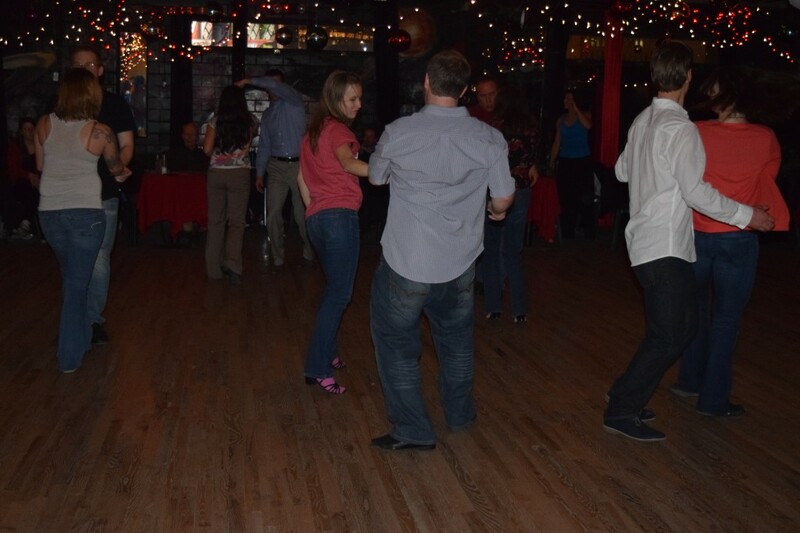 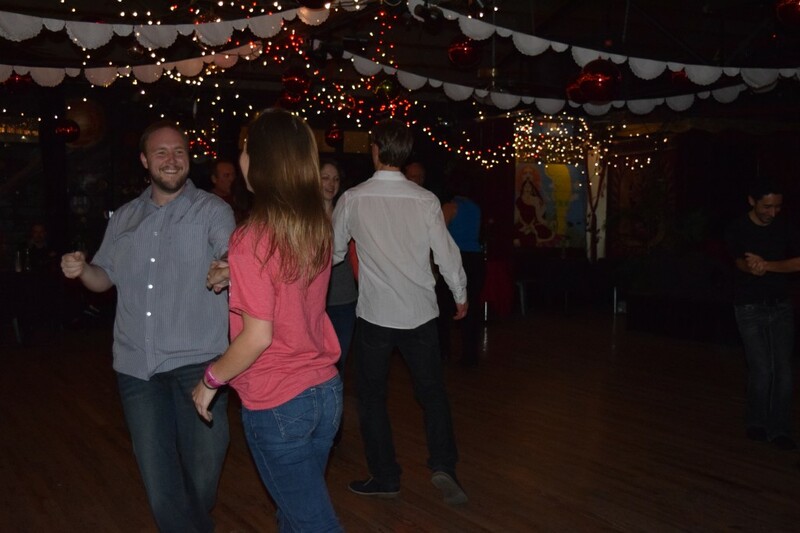 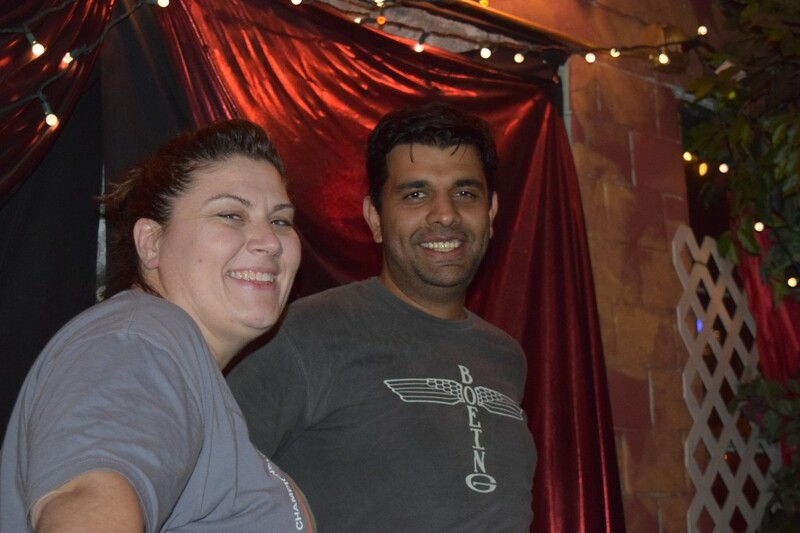 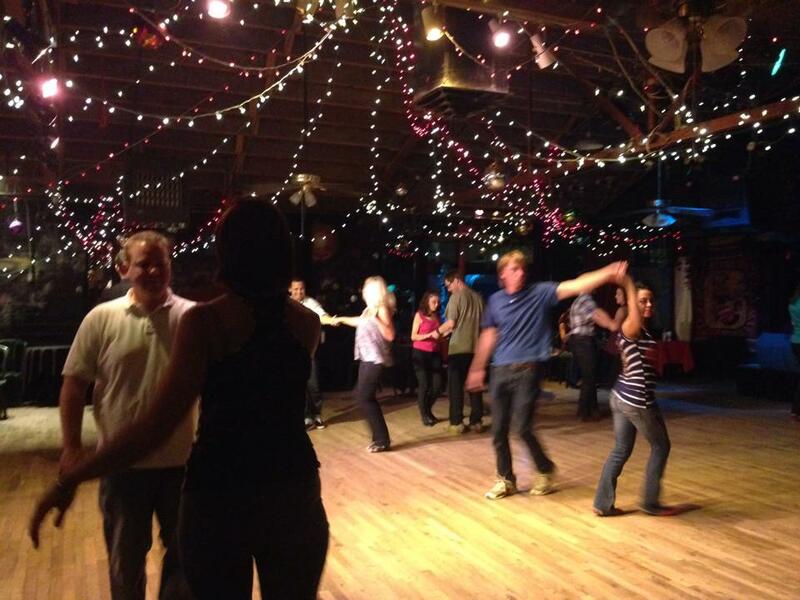 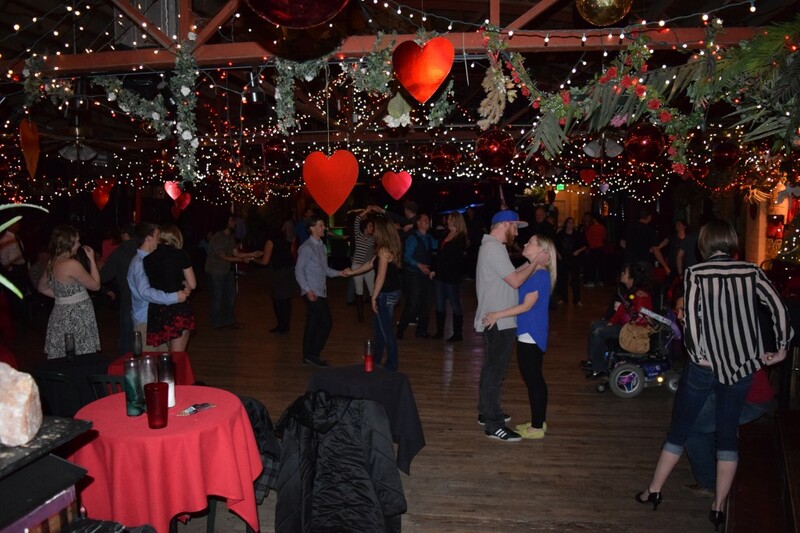 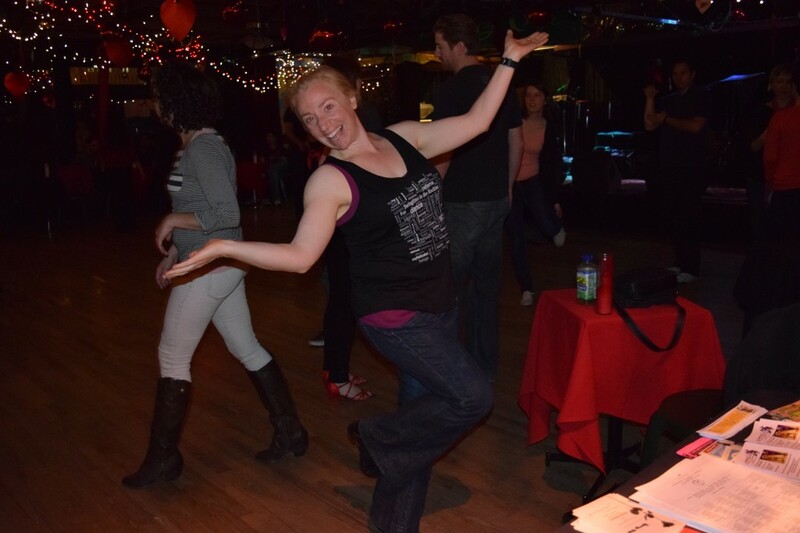 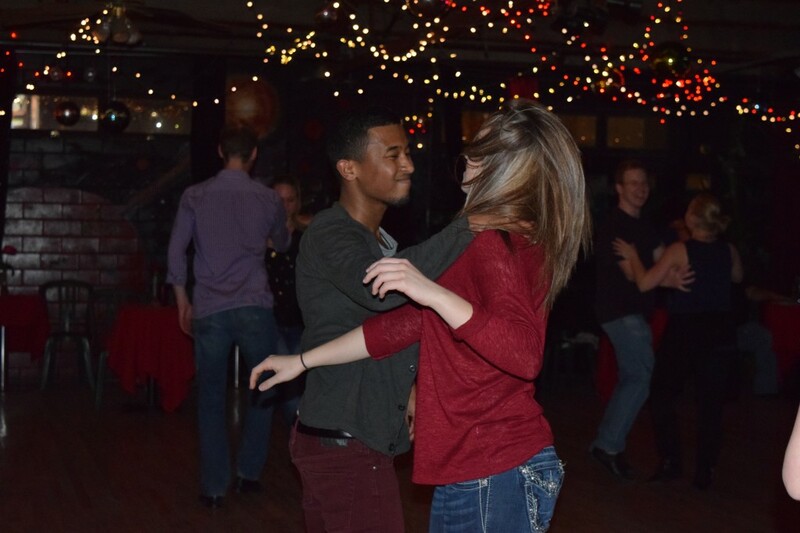 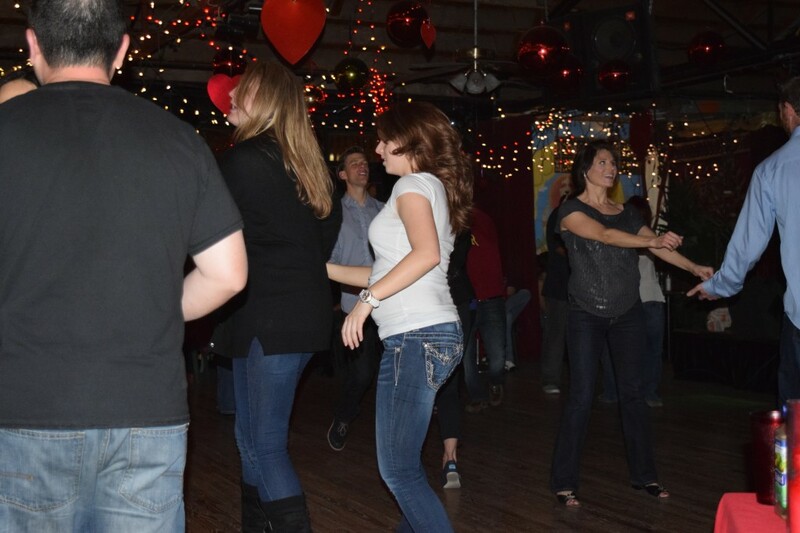 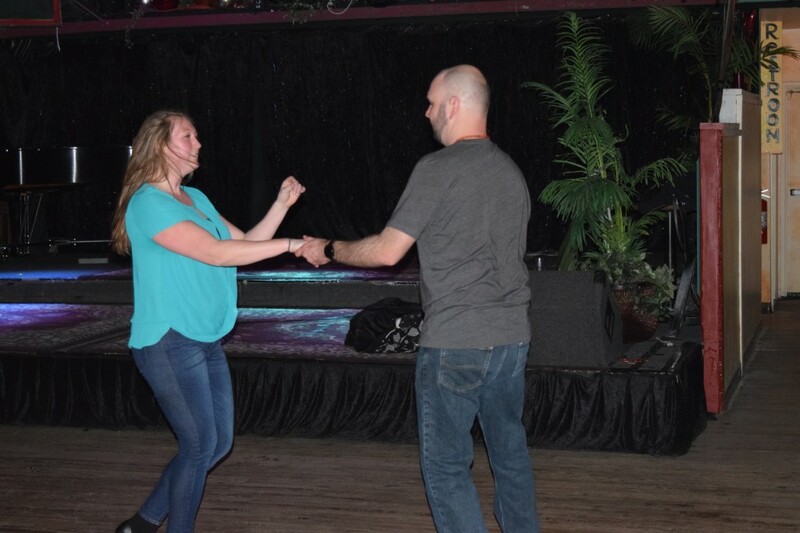 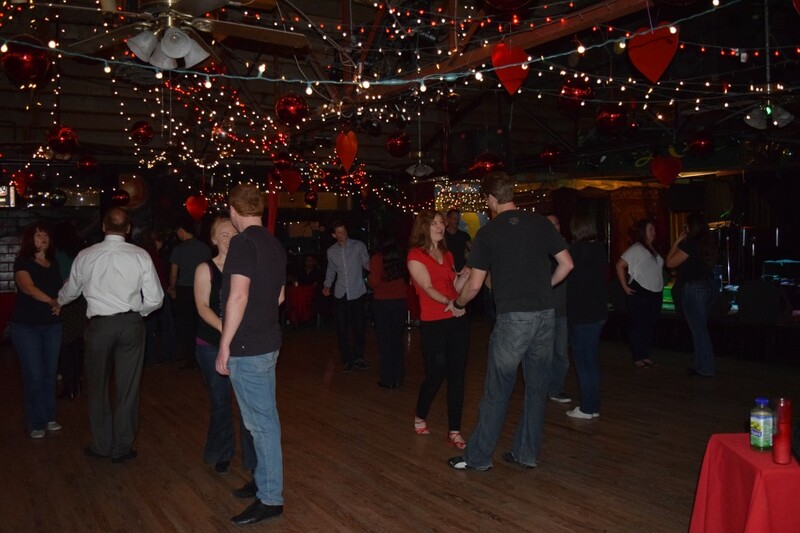 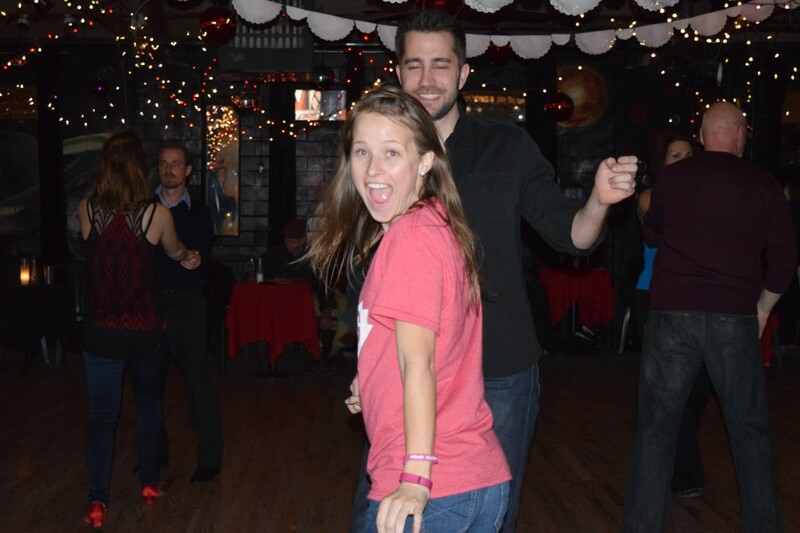 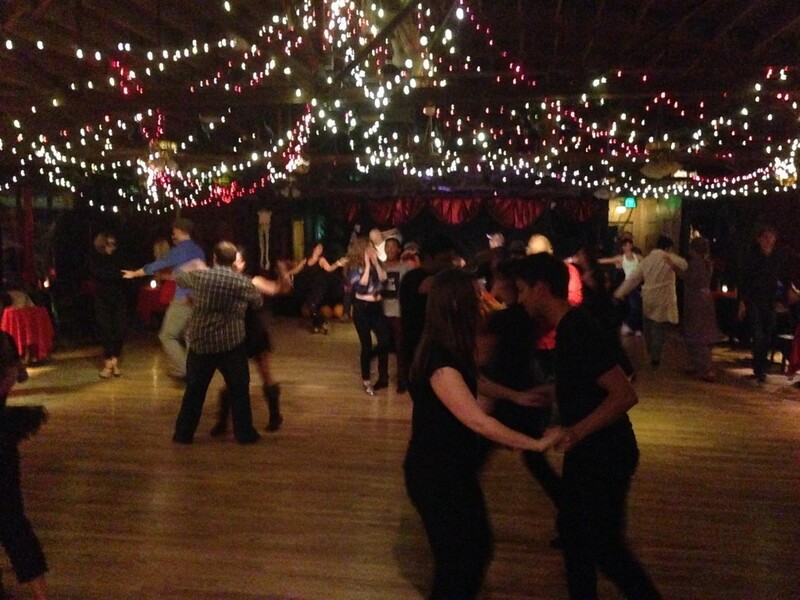 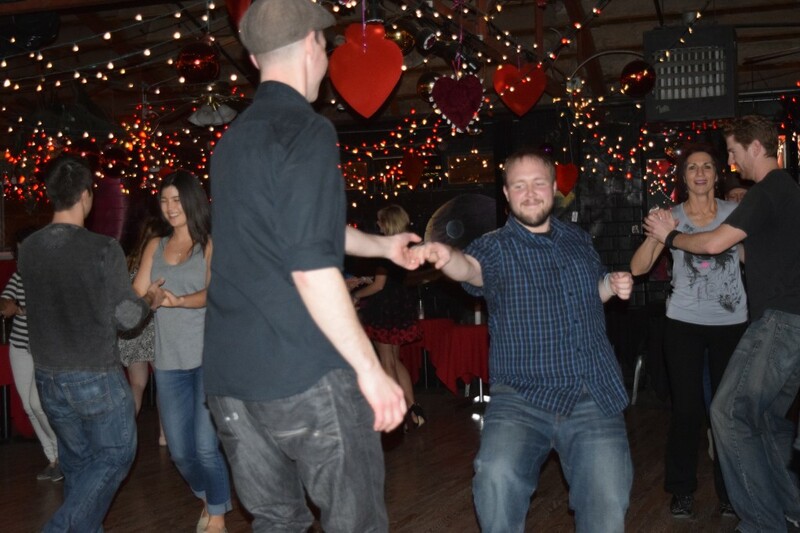 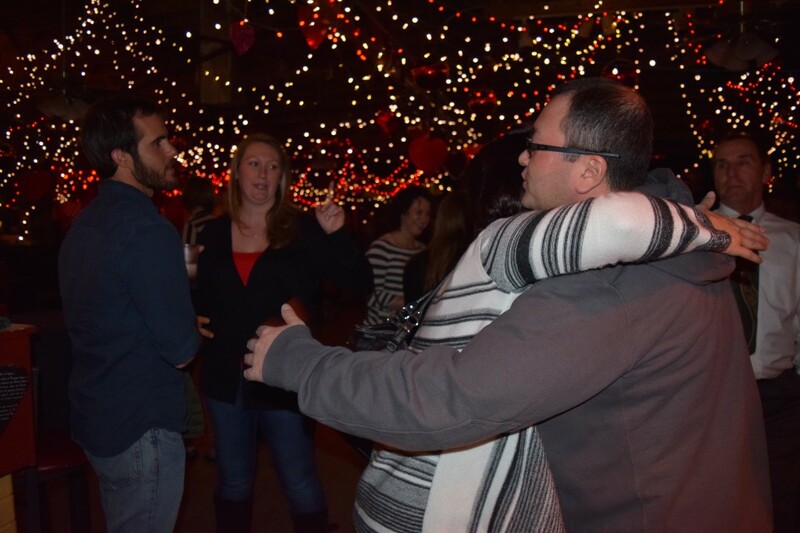 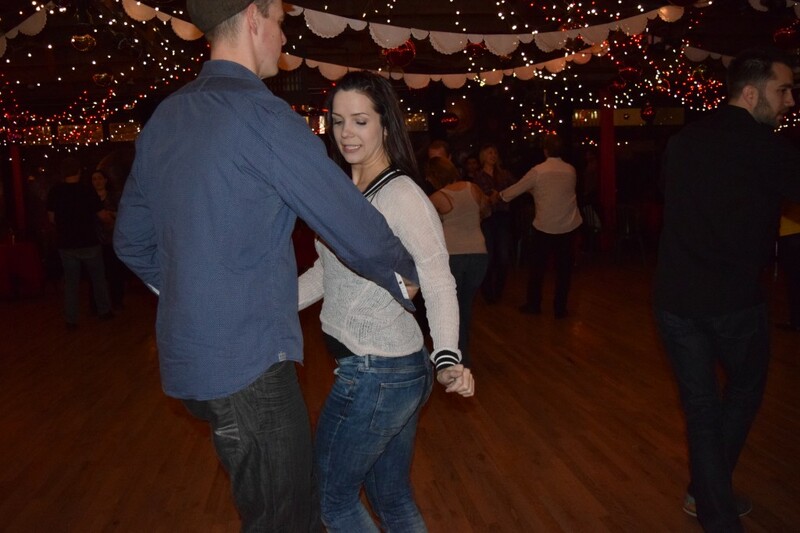 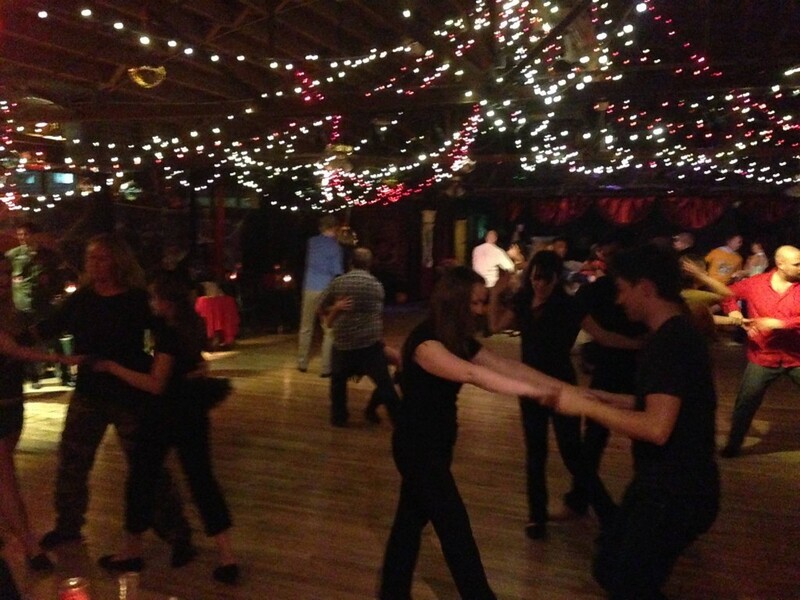 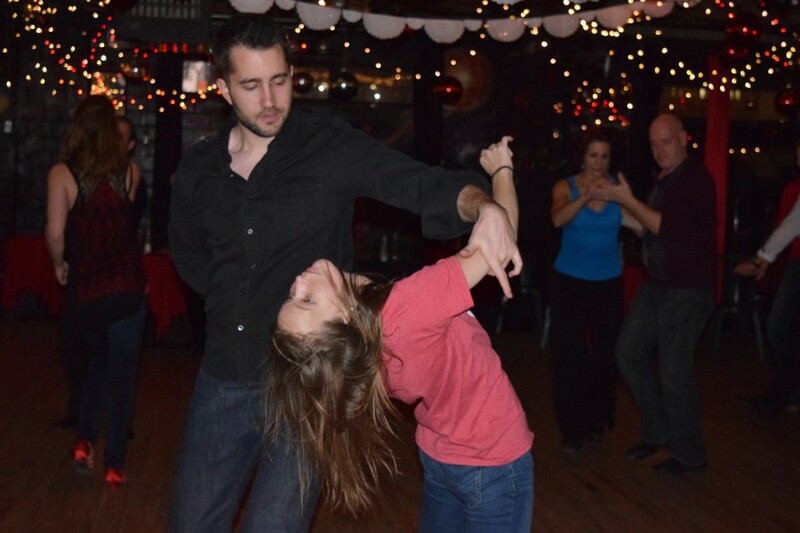 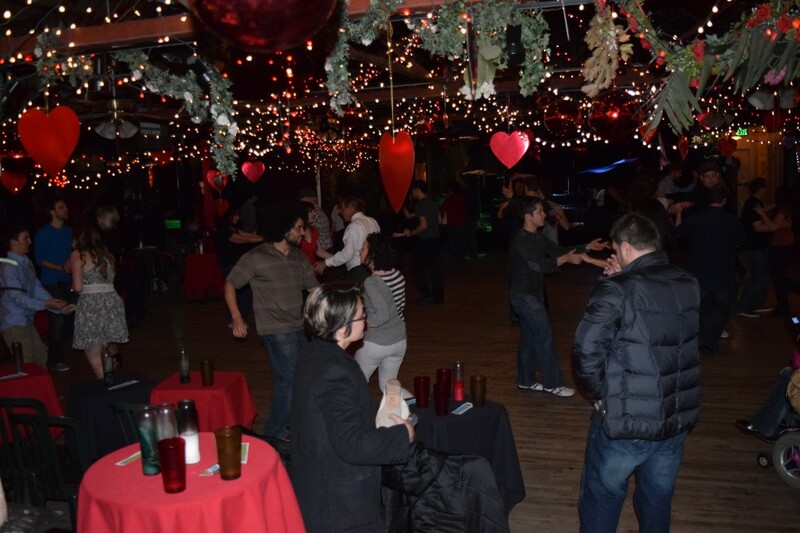 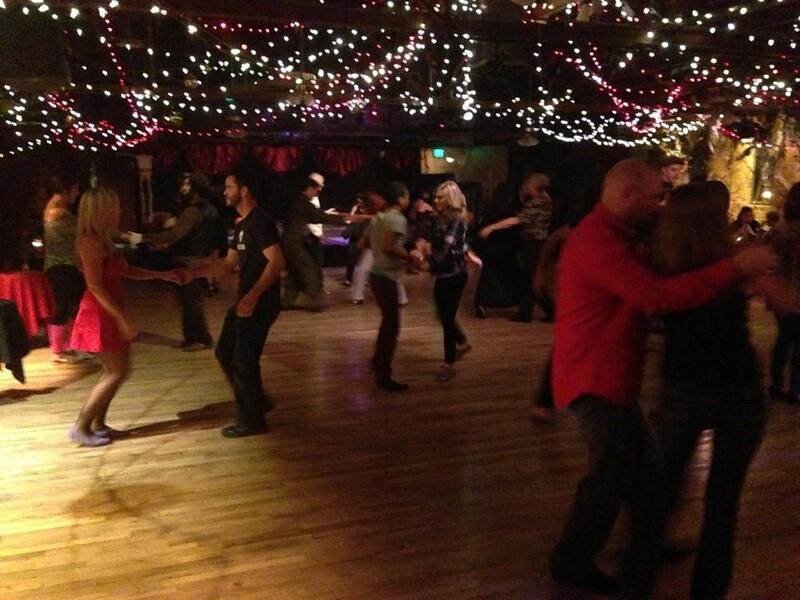 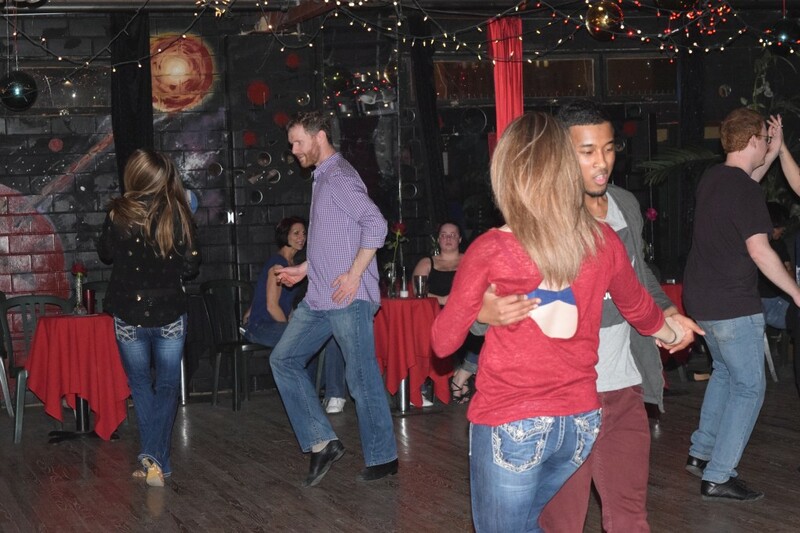 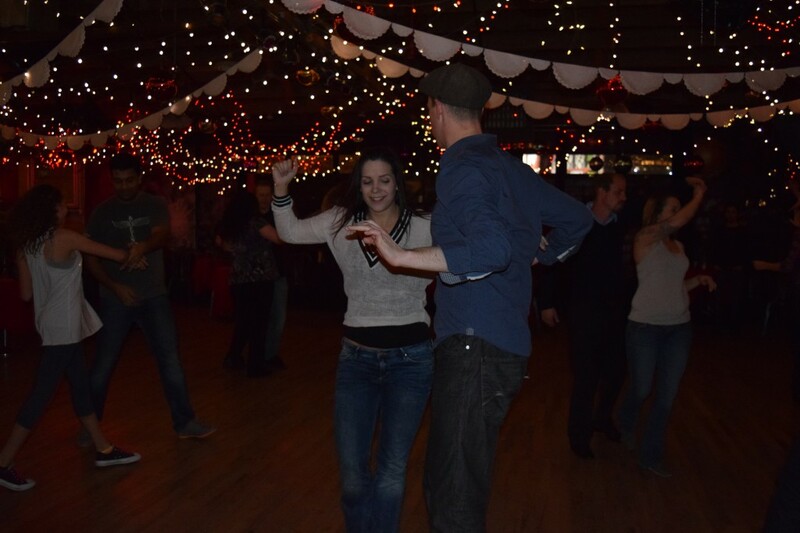 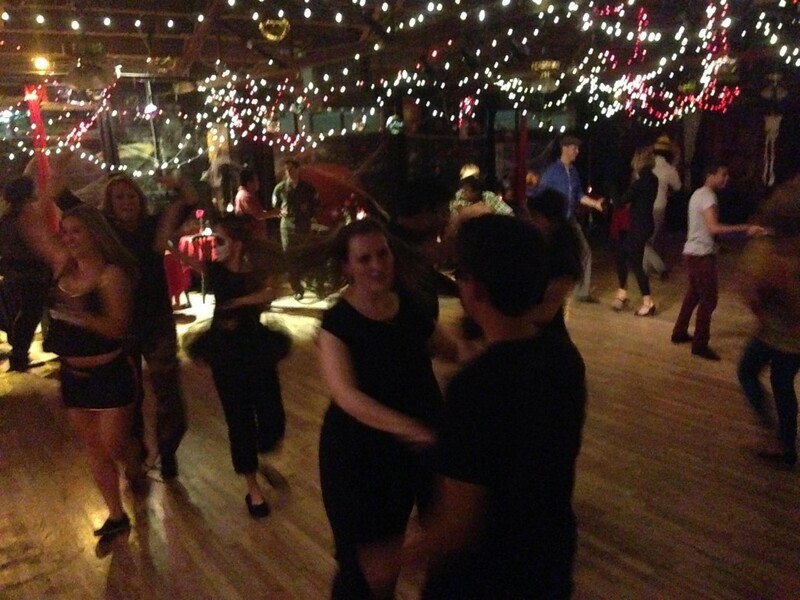 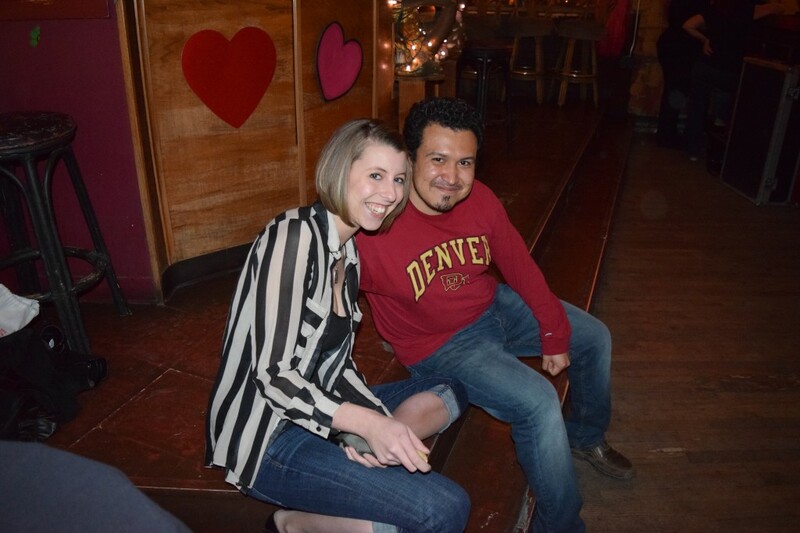 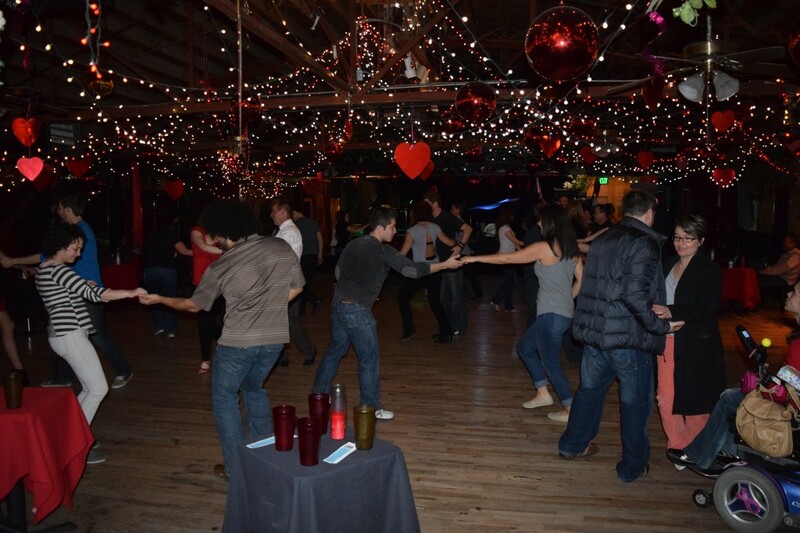 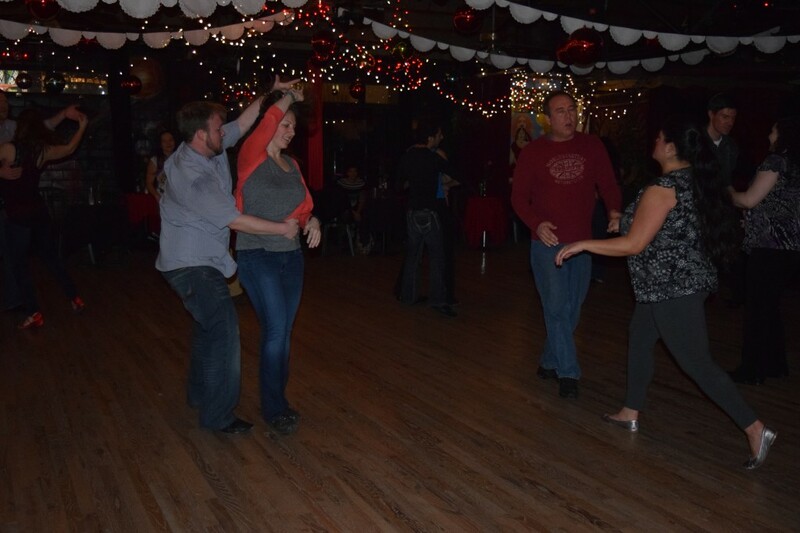 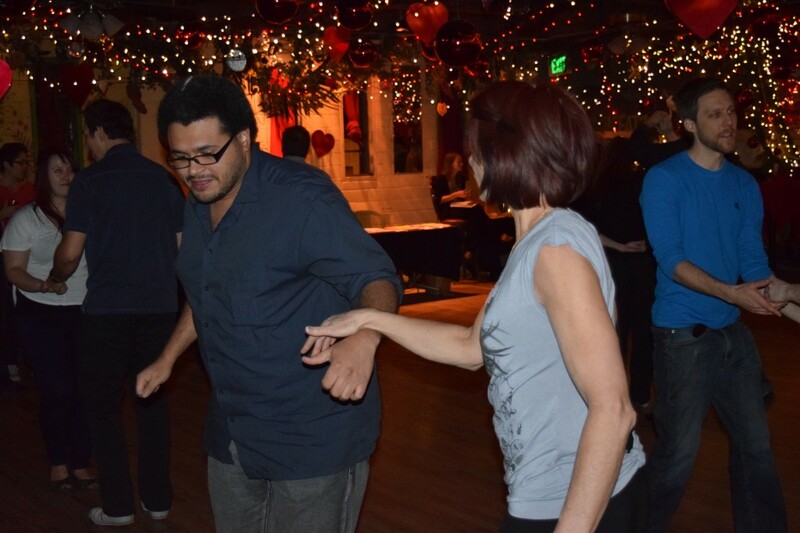 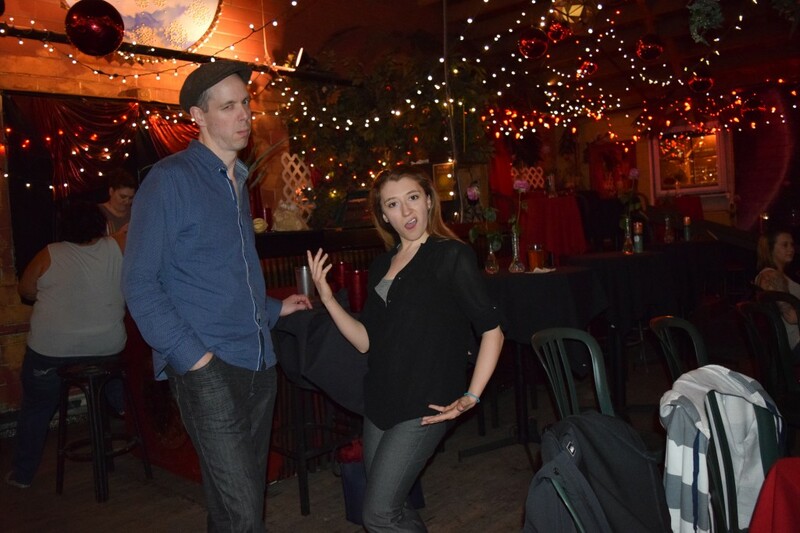 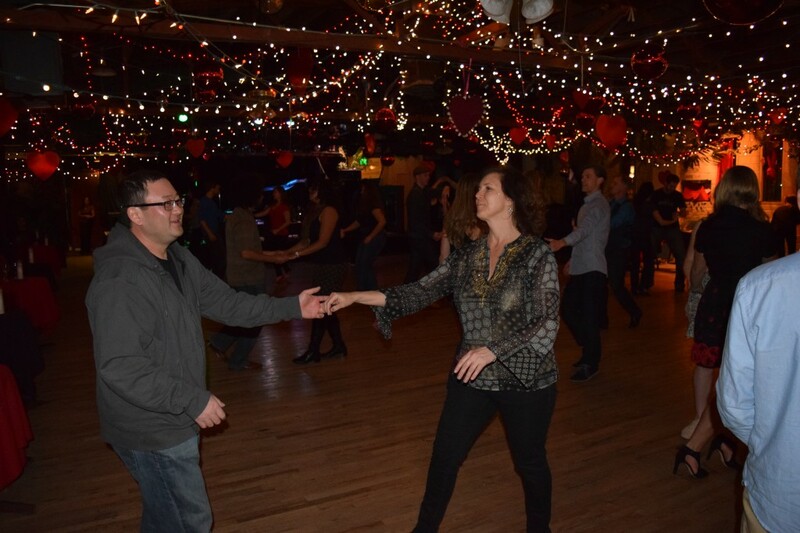 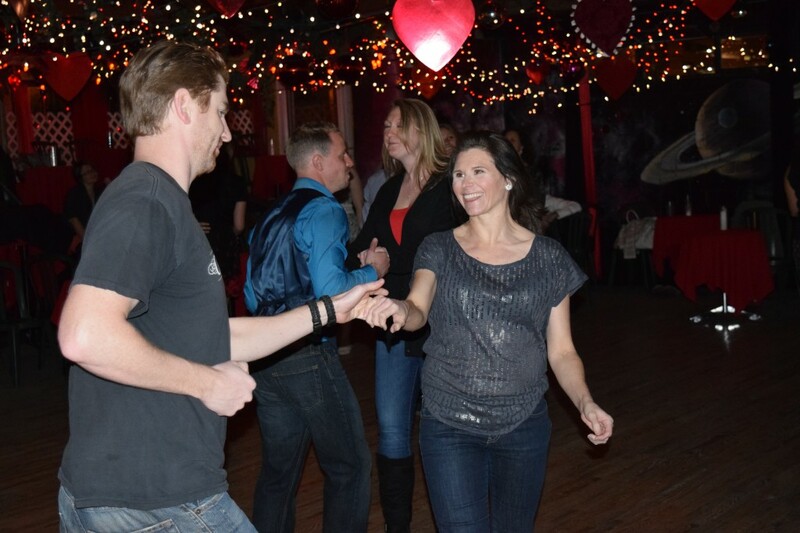 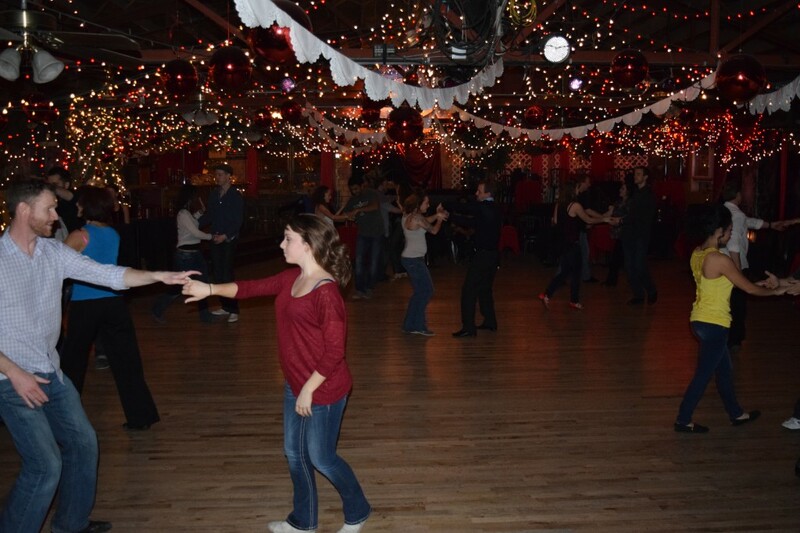 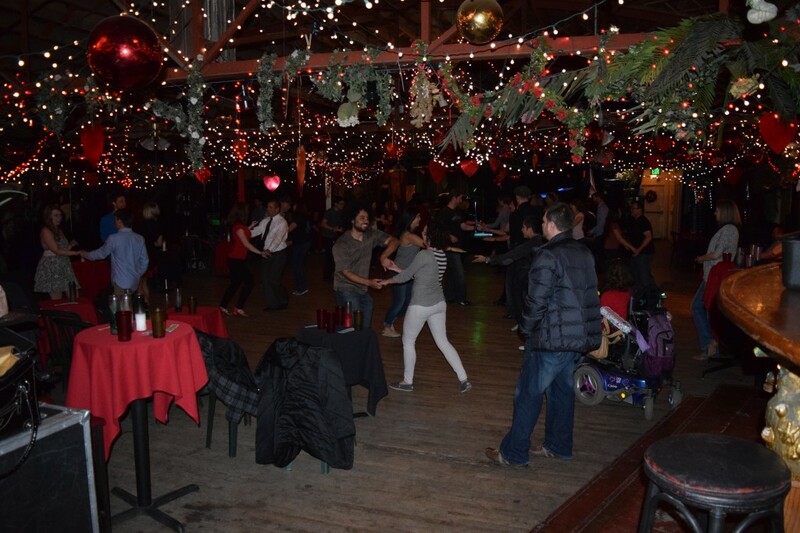 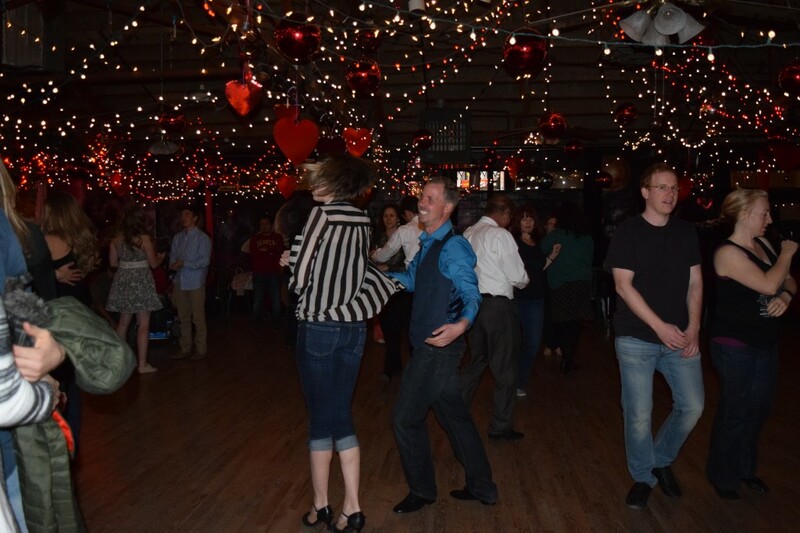 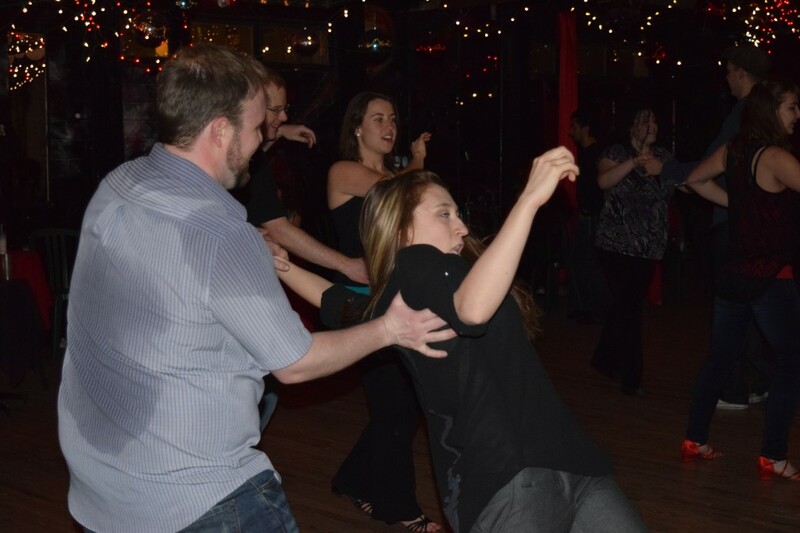 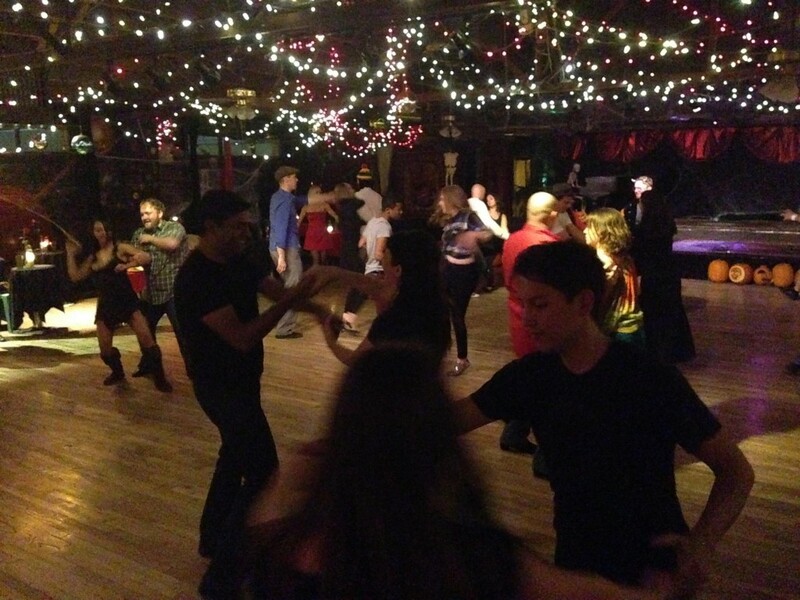 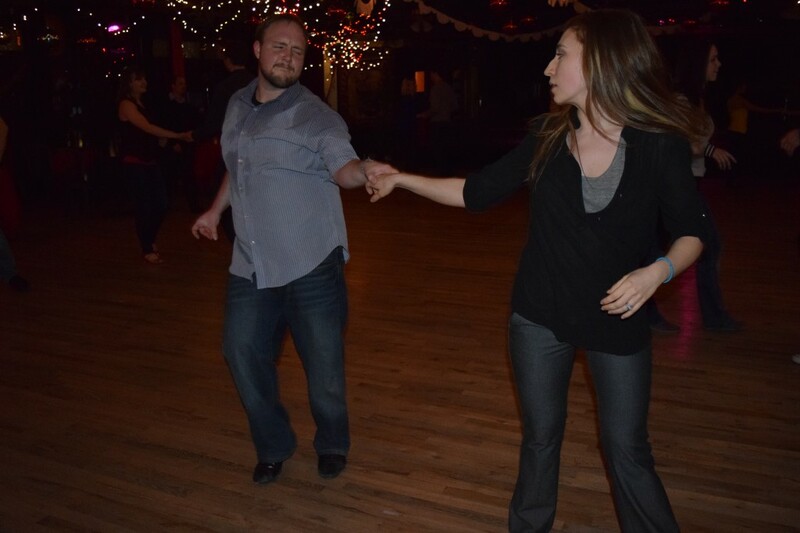 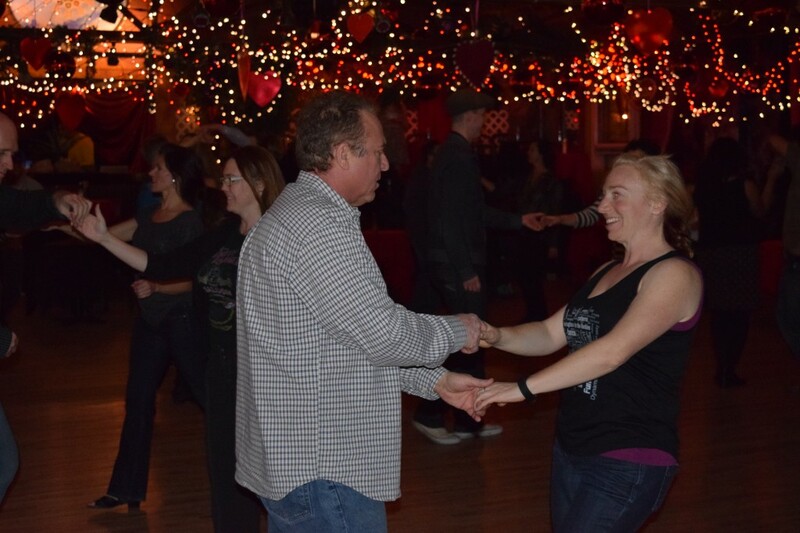 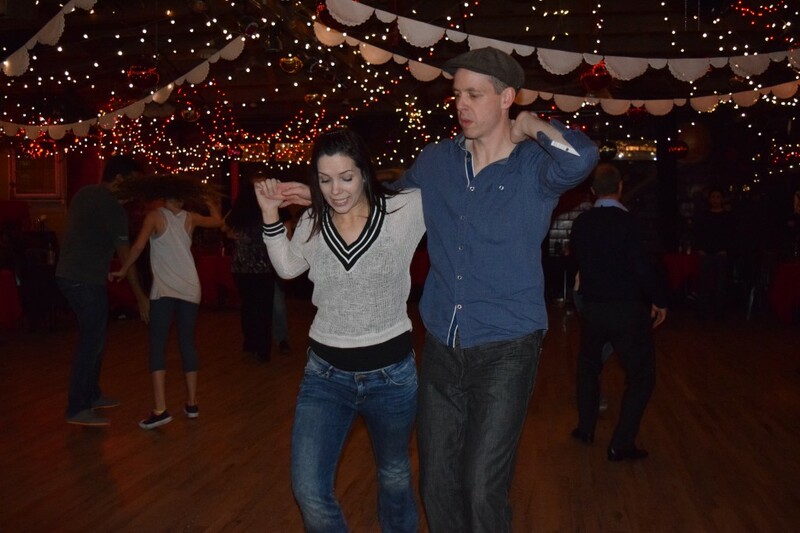 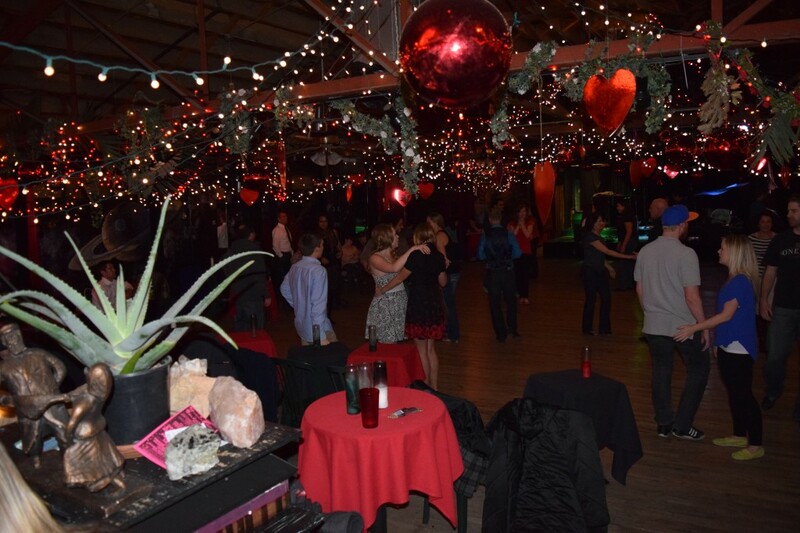 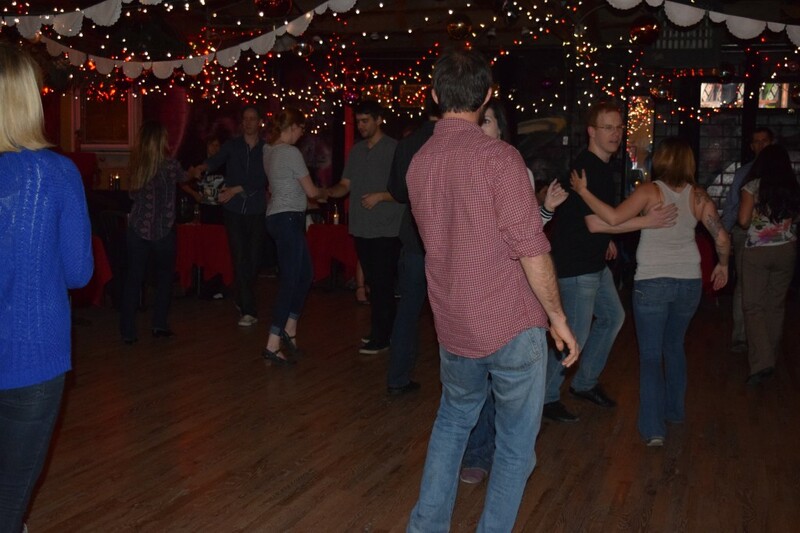 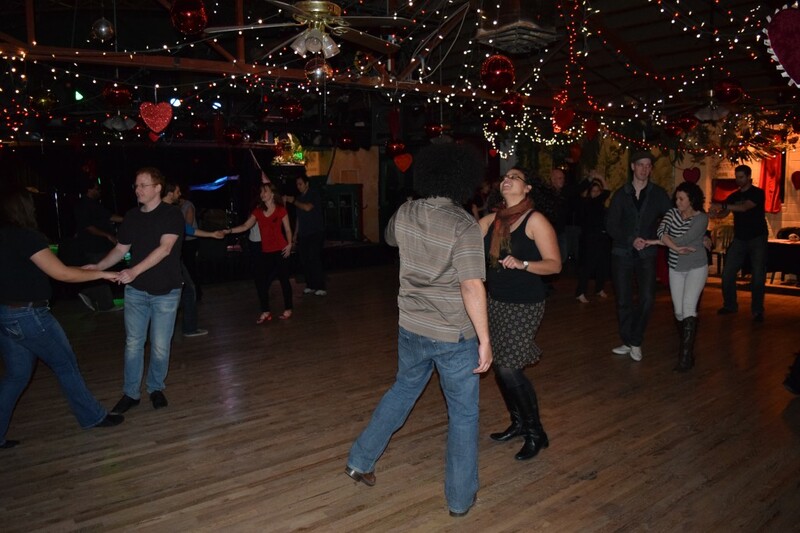 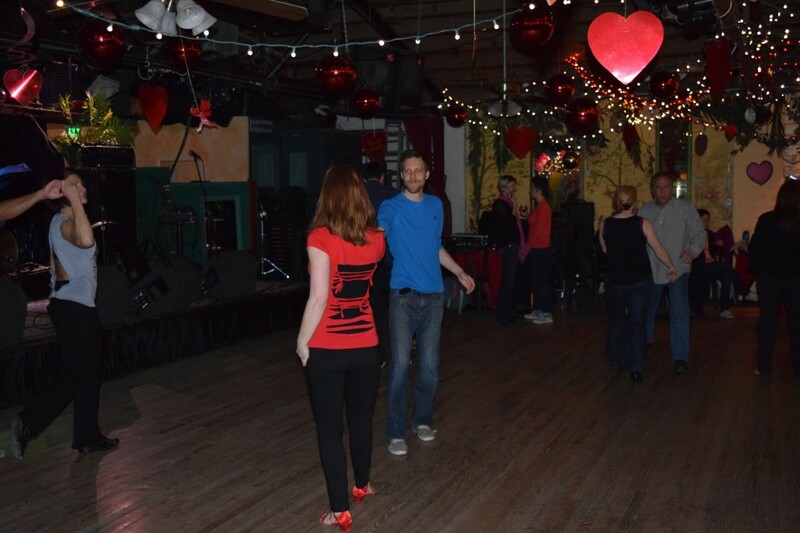 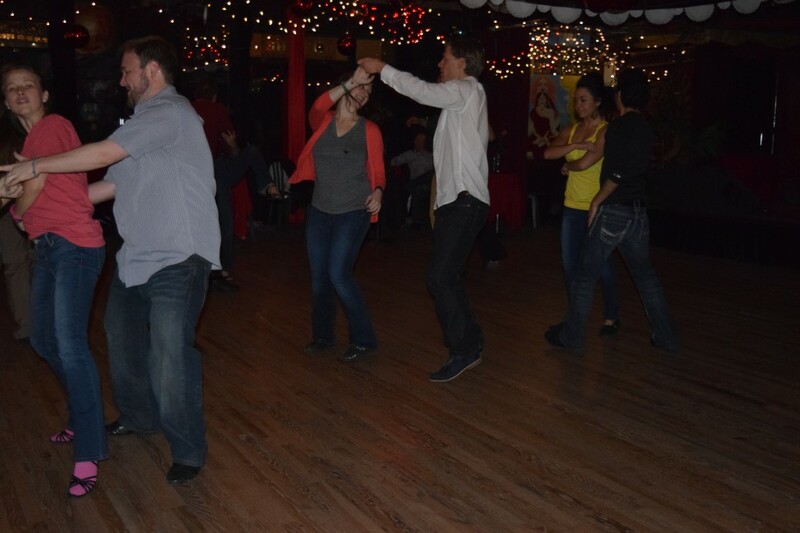 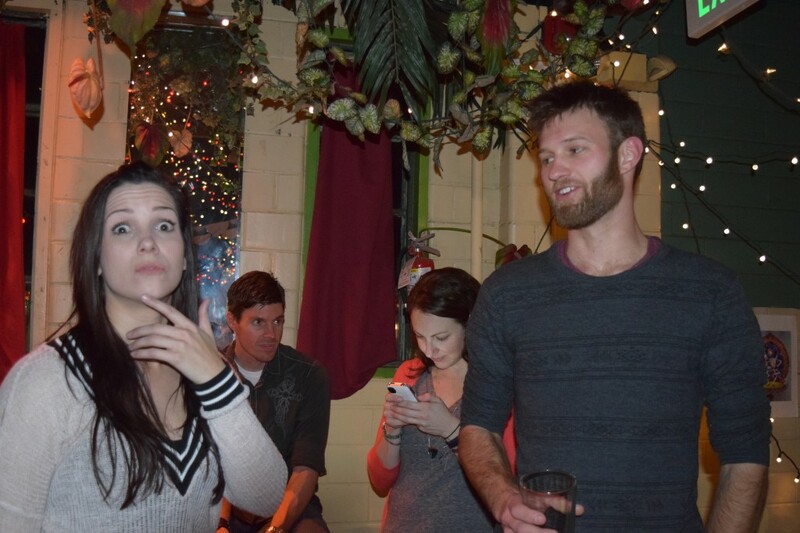 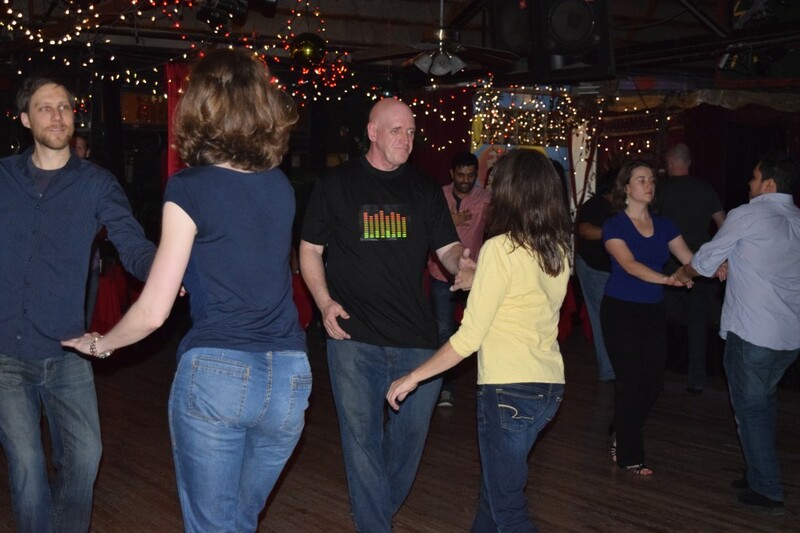 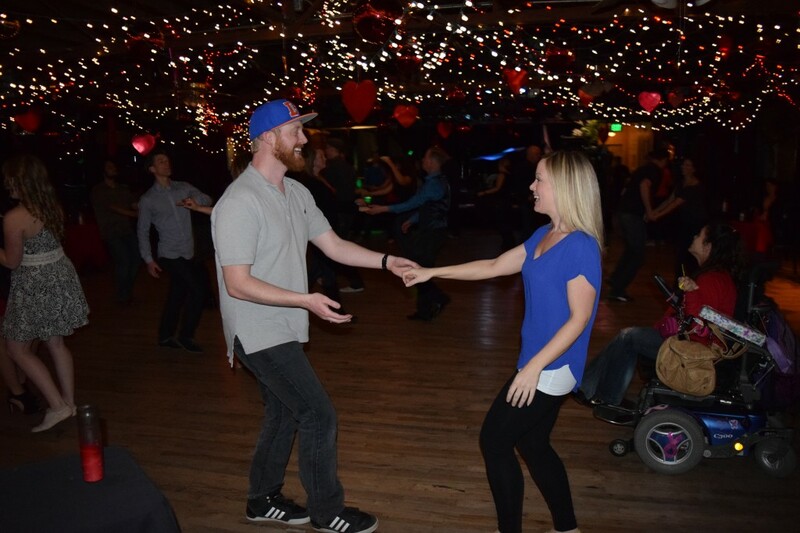 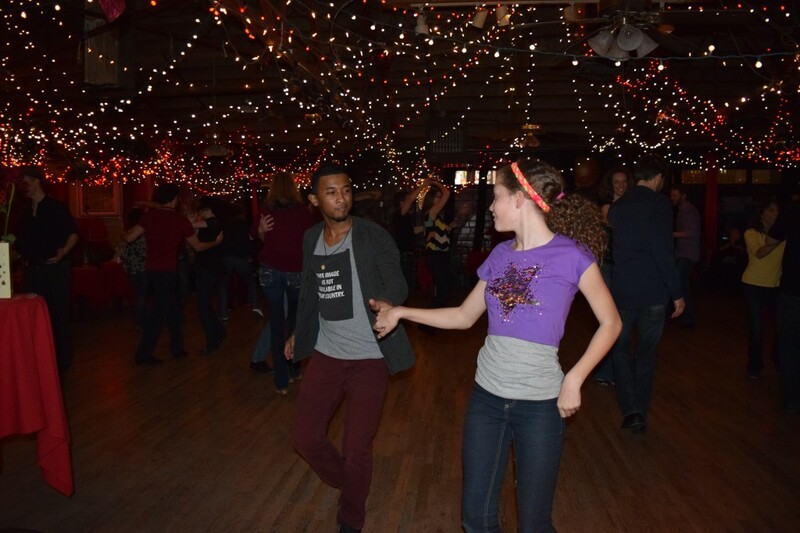 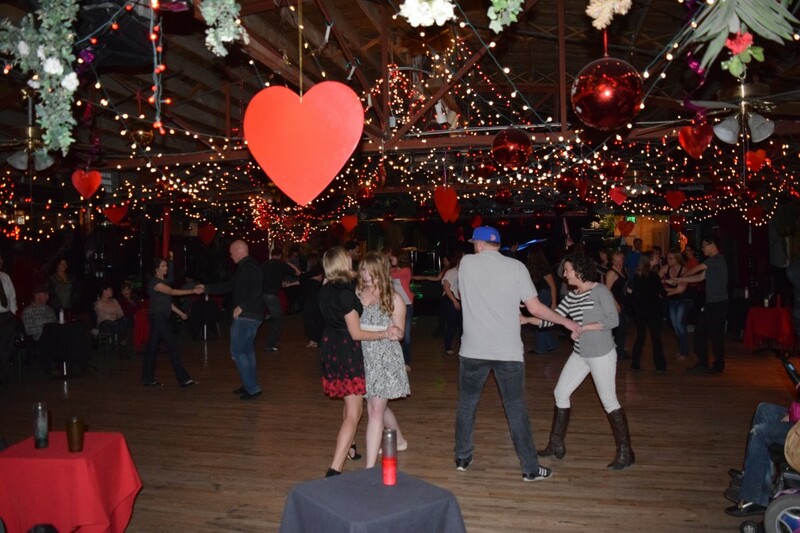 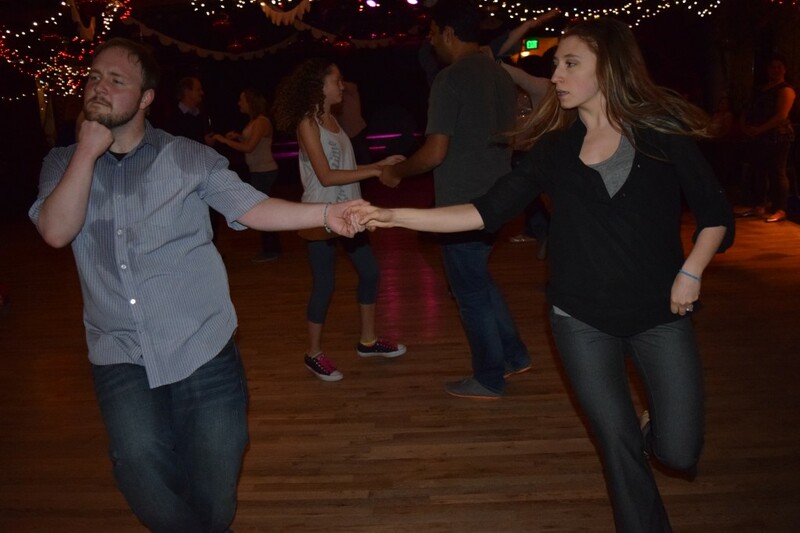 If you are new to dancing or West Coast Swing come to the beginner lesson with Derek and Abby. 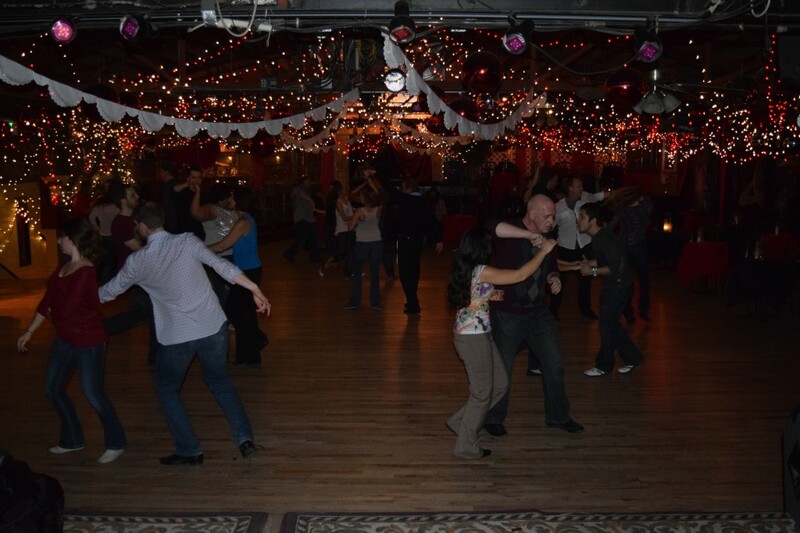 If you have a bit more experience try the intermediate lesson taught by All-Star Haider Khan!